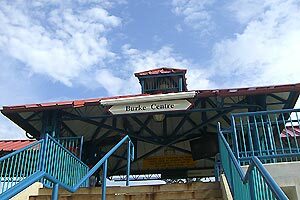 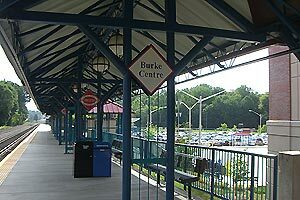 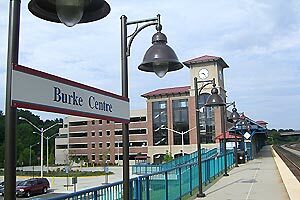 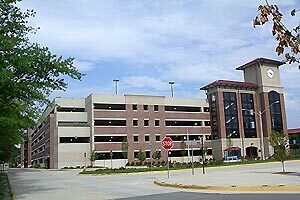 Burke Centre is Virginia Railway Express Station. 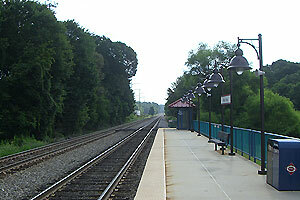 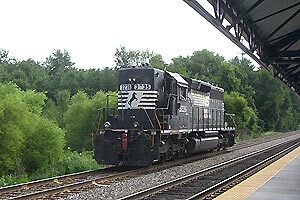 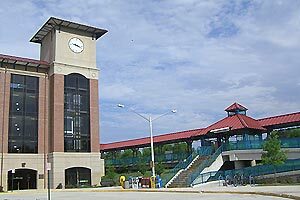 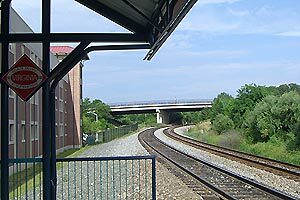 Amtrak Northeast Regional has been stopping the station since January 2010. 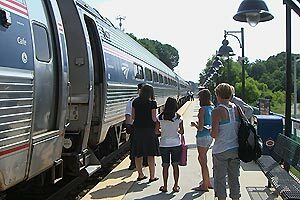 For more detail, please click HERE to open the Amtrak News Release (pdf).